Dubai-based retailer Landmark Group has announced plans to open its first Oasis Mall in Sharjah and the company’s 10th such destination in the region. Expected to open in late April, the three-floor mall is located on Al Wahda Street, and will feature over 45 retail stores spread across a total area of over 650,000 sqft. Retailers include Landmark Group’s homegrown brands such as Centrepoint, Home Centre, Fun City, Max, as well as Carrefour, Vincci, and Okaidi. In terms of food and beverage outlets, the mall will have two casual dining restaurants and a 575-seat food court with over eight outlets including McDonald’s and KFC. 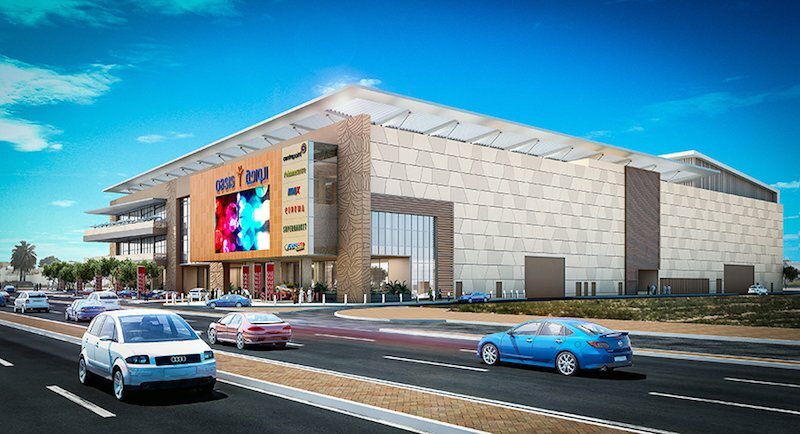 Featuring a salon and spa, convenience stores and banks, the mall will also have a 10-screen cinema operates by Cinépolis – also including a kids’ auditorium with a play area and slide. This will be global cinema operator Cinépolis’ first complex in the UAE. Currently, Oasis Malls portfolio includes three malls in Bahrain, two in Oman, three malls in Saudi Arabia and one in the UAE. Landmark Group, which operates over 2,300 outlets across the Middle East, North Africa and the Indian sub-continent, is also expanding into South East Asia. The company which launched two new Max stores in Jakarta in March, said last month that it had opened 17 stores in the past 14 months across Malaysia and Indonesia. It said it aims to open 40 stores across Indonesia over the next five years.